Whatever you have in mind for that ‘wow date’, the cosmopolitan city of London boasts a wealth of alternative activities that are sure to get you and your date hot under the collar. 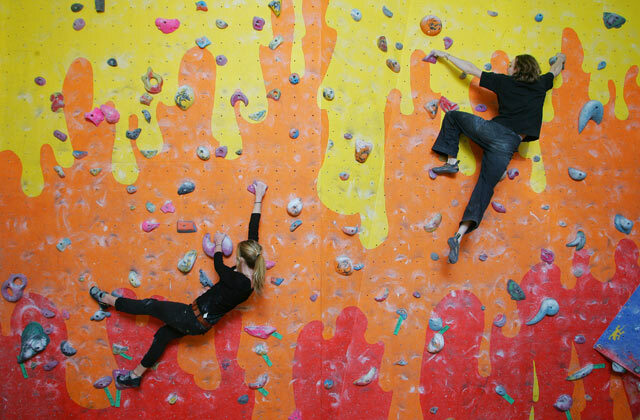 A brilliant climbing wall with great supervision and facilities, Westway Climbing Centre is a destination which can cater to people of all levels and abilities – so even if your date is a pro climber and you’re not, you can still enjoy it. 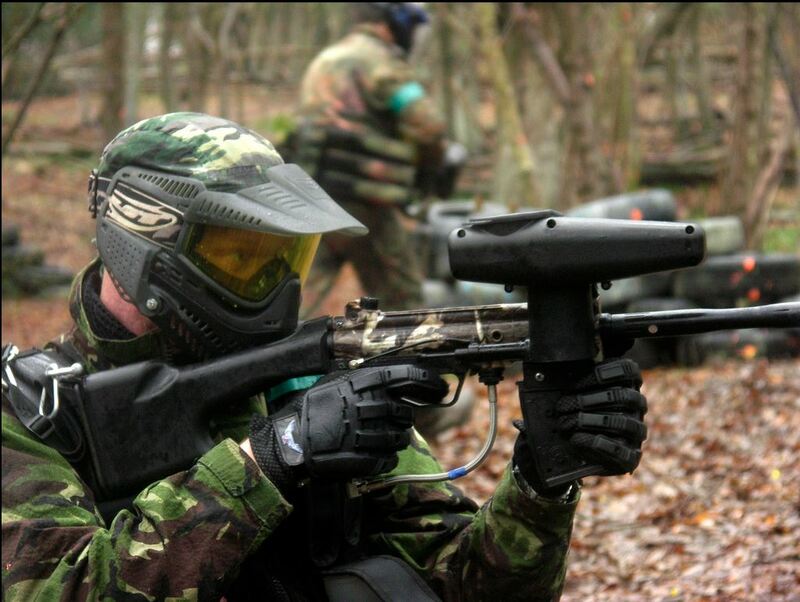 The perfect date idea for summertime – what could be more fun than paintballing? Only a short train ride from Central London, this makes for an accessible and unique date idea. 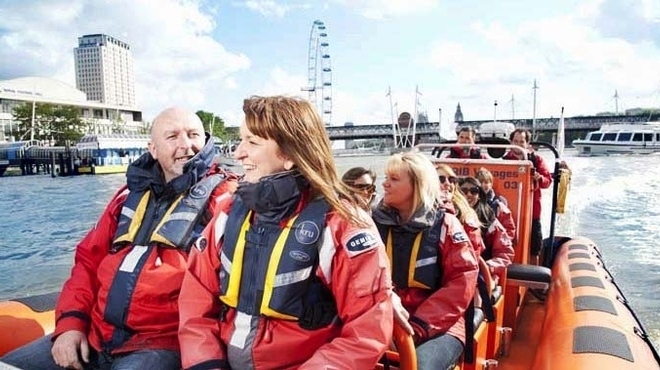 A definite unique and alternative date idea for the eccentric at heart, London rib voyages offers hourly trips along the river Thames towards Canary Wharf – and not only that, but they also employ actual comedians as their guides. Genius! There’s nothing more fun than a little competitive spirit. 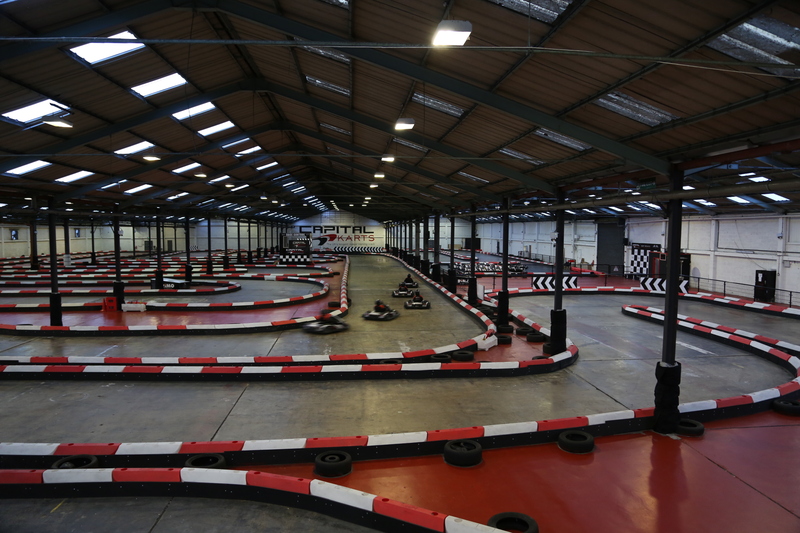 Capital Karts is the UK’s longest indoor karting circuit with an impressive 1,050m track to race around to your heart’s content. Is there a cooler date idea? We think not! Summer really is the best time for great dates in London, so set to impress and wow your partner with your brilliant date selection. This post was brought to you by eHarmony UK.